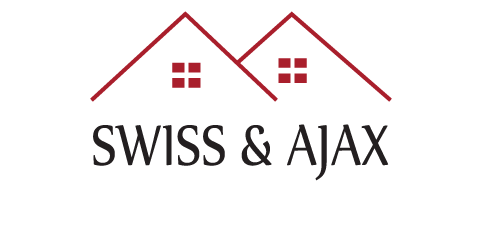 Why Sell A Home With Swiss & Ajax? To sell your home, you need the help of a licensed, experienced, hardworking professional who not only has the knowledge, but the right tools to market, promote and sell your home or property in a quick and efficient manner. Swiss and Ajax has the knowledge, the right tools and the determination to make sure any essential negotiations on your property go smoothly. Here at Swiss and Ajax, we coordinate every aspect from start to finish, leaving you with a positive experience. We make sure everyone involved in the process, from you the client, to the lawyers, lenders, appraisers, inspectors and buyers work well to ensure your home sale closes without any hassle. Marketing your home for sale involves, innovative marking strategies, which will help your home stand out from its competition. Swiss and Ajax will expose your property to a large number of potential buyers, not just locally but also out of state and internationally.